Hrithik Roshan is all set to play mathematician Anand Kumar in his upcoming film Super 30. 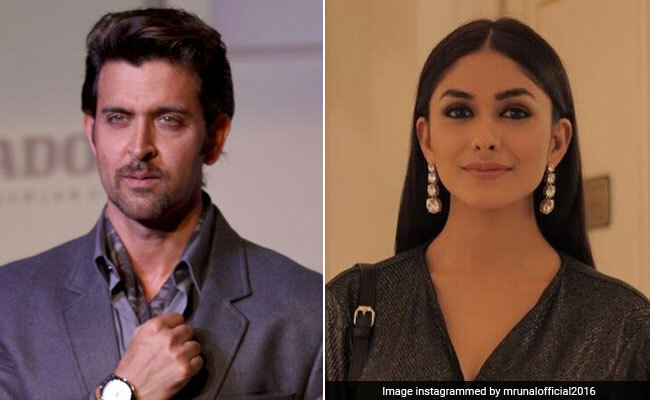 Though the lead actress of the biopic hasn't been finalised yet but there are reports that Mrunal Thakur, who became popular as Bulbul in the television series Kumkum Bhagya might feature as Hrithik's wife in Super 30. A source told DNA that a few actresses were approached for the role but were sceptical about the film as it has limited screen time. The source added, "They had reservations about the length of the role, but it is an important part. It's a great thing for a new actress to begin her career with. As for Hrithik, he has never had any reservations about working with newcomers. He was cast opposite newbie Pooja Hegde in Mohenjo Daro. We sent a message to Mrunal, but she hasn't yet responded." 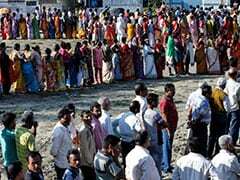 Earlier, in the month of September filmmaker Vikas Bahl shared the news on Twitter. In no time, it went viral and Twitter cheered. Of Hrithik, Anand Kumar earlier told news agency PTI: "I am a rooted guy so I feel some level of emotional quotient is required to live my life on screen. I have seen that in Hrithik - on and off-screen. I have full faith in his capabilities," he added.